Got to the lakes on Friday afternoon so had a short walk up to Wansfell pike. Here Sour Howes is seen from near the bottom of Nanny lane. Froswick from the end of Nanny lane. Zooming in on the Langdale's. Thornthwaite crag and the Ill Bell ridge from Baystones. Walking along the ridge to Wansfell pike. 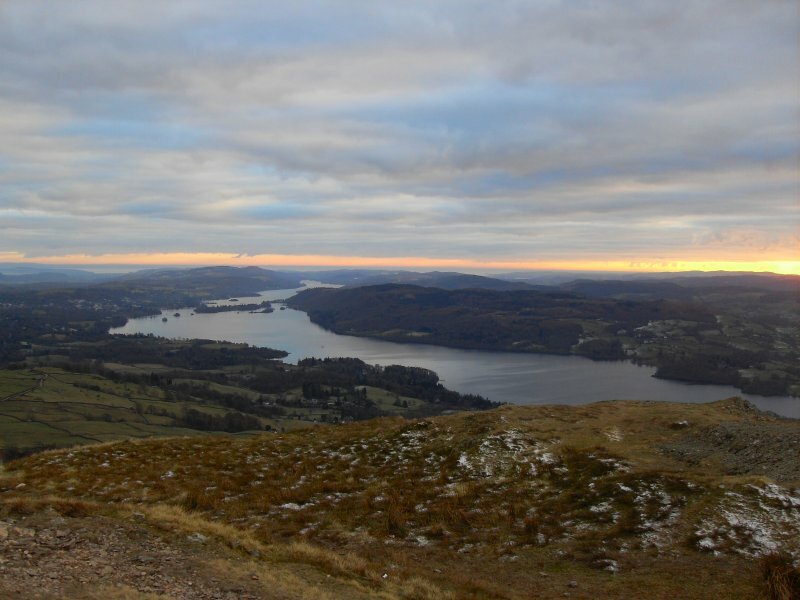 Windermere is well seen from Wansfell pike.